Research funded by The ALS Association has begun to reveal the wide range of cellular changes brought about by the most common genetic cause of ALS. The research also shows that sporadic (non-familial) ALS is characterized by fewer changes, and in largely different genes, adding to the growing understanding of the cellular basis of ALS and providing insights for pursuit of new treatments. The study examined changes in transcription, or “reading,” of genes throughout the genome caused by the C9orf72 gene mutation, which accounts for up to 40% of familial ALS and up to 6% of sporadic disease. The study also looked at transcription changes in sporadic ALS not due to any known genes. The researchers found that the C9orf72 mutation caused changes in transcription of hundreds of genes in both the frontal cortex and the cerebellum, two regions affected by the disease. 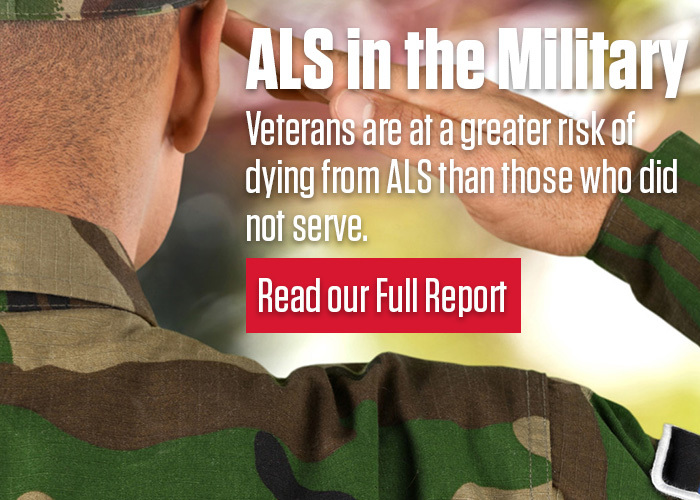 There were fewer changes in sporadic ALS. Relatively few of the affected genes overlapped between the two forms of the disease, pointing out the distinct nature of different types of ALS. In both cases, the changes seen included alterations in the processing of RNA, the “working copy” of a gene, further strengthening the hypothesis that changes in RNA processing are central to the disease process in multiple forms of ALS. The research team was led by Leonard Petrucelli, Ph.D., and Hu Li, Ph.D., of the Mayo Clinic in Jacksonville, Florida. The team included co-first authors Mercedes Prudencio, Ph.D., a former Milton Safenowitz Fellow and the recipient of a new research grant from The Association, and Veronique Belzil, Ph.D., who is a current Milton Safenowitz Fellow. The Milton Safenowitz Postdoctoral Fellowship for ALS Research Award is given to encourage and facilitate promising young scientists to enter the ALS field.